From time to time, I thumb through the cookbooks I have at home, looking for inspiration. 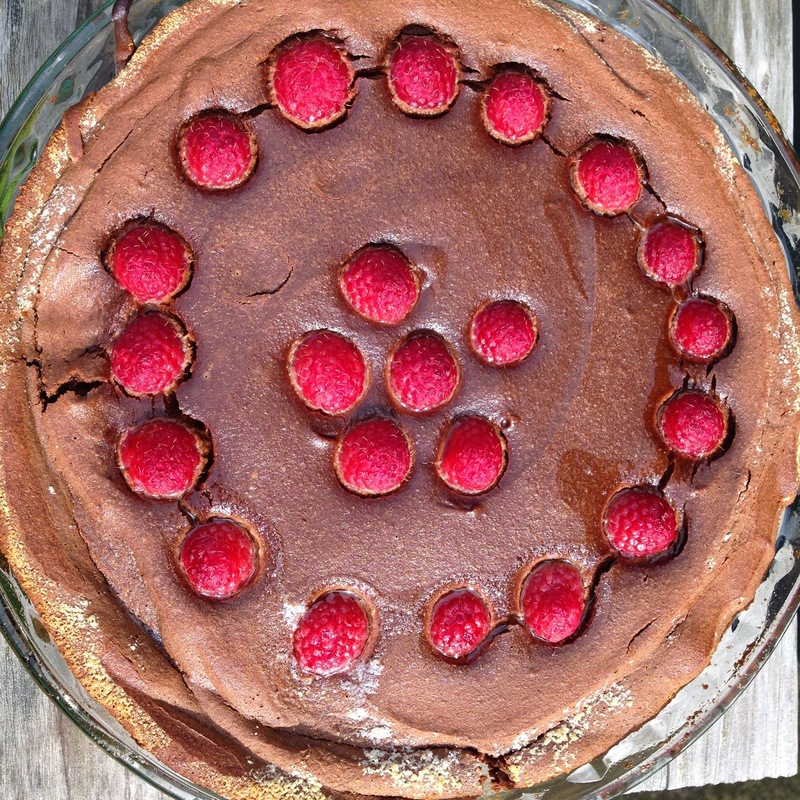 I wanted to make an Easter dessert without going outside of our usual diet, so I consulted The Paleo Chocolate Lovers' Cookbook: 80 Gluten-Free Treats for Breakfast & Dessert . The recipe for chocolate clafoutis looked pretty good so I decided to give it a try. Traditionally clafoutis is a batter that bakes up around fruit, usually more fruit than a coffee cake but less than a cobbler. This isn't quite traditional in that way, but if you want to call it that, I can play that game. We tend to be more interested in the low-sugar, lower-carb aspect of Paleo recipes so I will include the recipe below along with how I modified it based on what was in my pantry. The end result is a fudgy-brownie type cakey dessert, quite tasty, not obnoxiously good for you. Hey, sometimes that's saying a lot when you're trying to bake low-sugar. 3. In a blender, puree the wet ingredients - coconut milk, dates, coconut oil, egg yolks, whole eggs, melted chocolate, and liquid vanilla stevia. 4. Add the dry ingredients - almond flour, cocoa powder, coconut flour, coconut sugar, and salt - to the wet ingredients in the blender, and puree again. 5. Transfer the mixture to the prepared skillet. 6. Top with the sliced strawberries. 7. Bake for about 30 minutes or until a toothpick inserted into the center comes out clean, and serve warm. 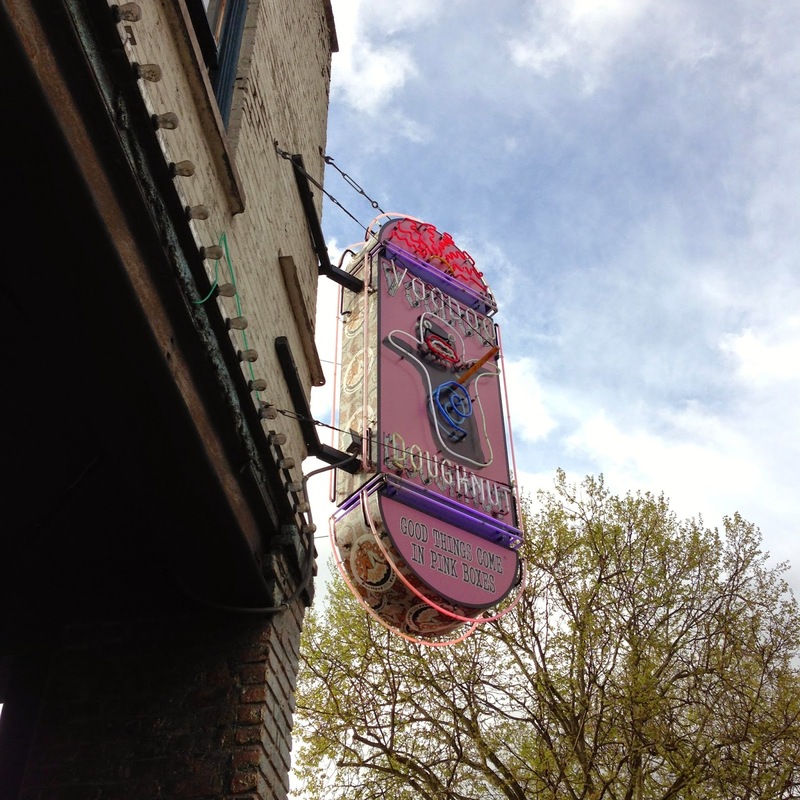 Last week I posted about Voodoo Doughnuts. 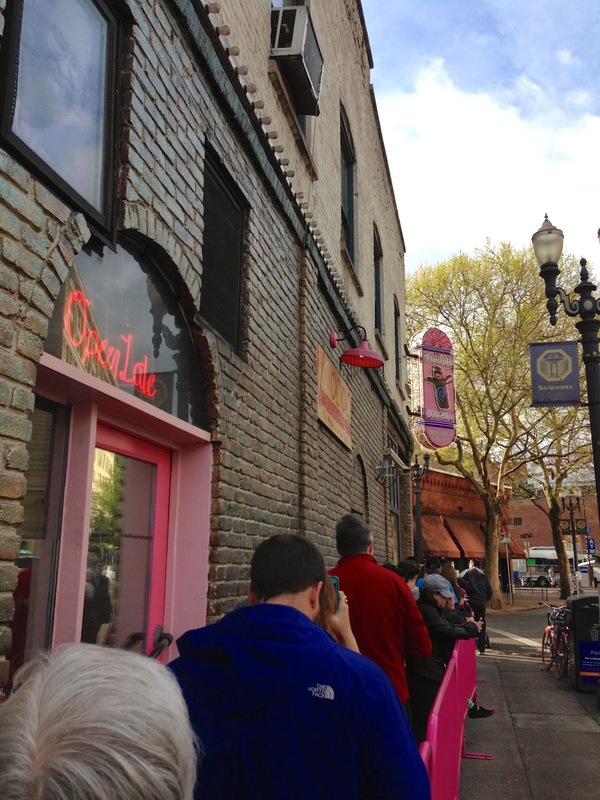 Many Portlanders like to claim that "only tourists" go to Voodoo Doughnuts. I had heard that true Portlanders had shifted to a more upper scale place with interesting flavors called Blue Star Donuts. (Although now that it's not such a secret, I'm sure Portlanders are hoping for another new place so they can leave Blue Star to the tourists!) The location we visited was only a few blocks from the legendary Powell's City of Books. 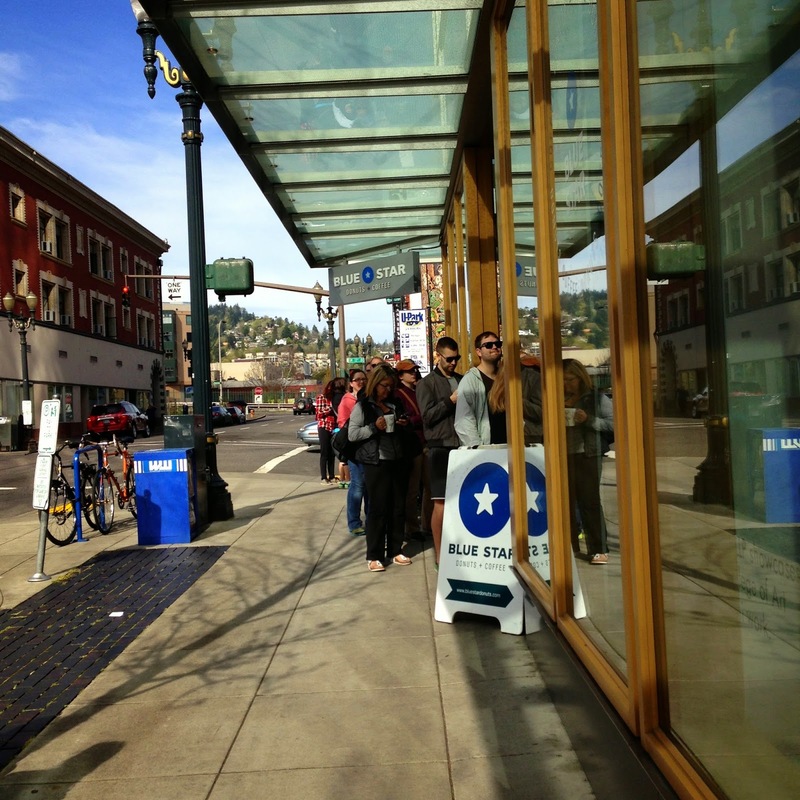 Blue Star is easy to access, but still comes with a line. Blue Star has a different vibe than Voodoo - more classy, with flavors that are intended for a more refined palate. They offer some vegan options but nothing gluten-free at this time. Each donut costs between 2.50 and 3.50 so our box of 4 was over $12. Flavors are interesting and it was very hard to choose. They offer both yeast and cake, with the yeast either being glazed with interesting flavors or filled and dipped in powdery substances. We ended up with a blueberry-bourbon-basil glazed, a Mexican chocolate cake, a Hard Apple Cider Fritter, and a key lime-lemon curd filled powder sugar glazed donut. The flavors I didn't try that I regret include the passion fruit cocoa nib, the blackberry jelly filled peanut butter powder yeast donut, and the valhrona chocolate topped one that you see in the upper left corner below. 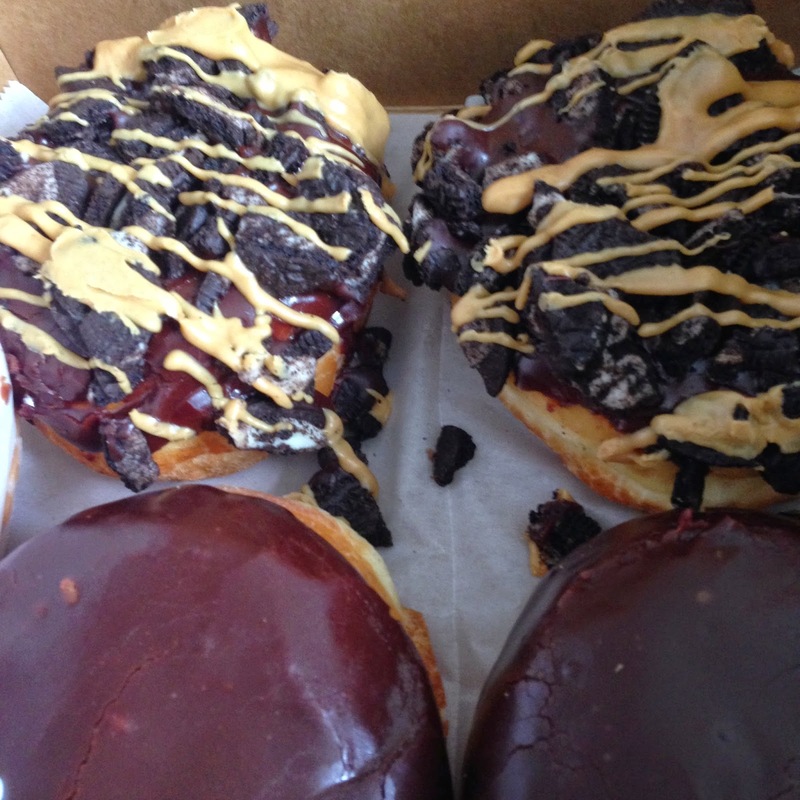 Verdict - these were tasty, especially the Mexican chocolate cake donut, which I definitely could have devoured more of. 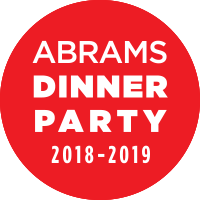 The flavors that sounded so dynamic were actually quite subtle, arguably too subtle, and I was left feeling I'd prefer the flavors in a different kind of dessert - maybe an opera cake, or a tart. They are clearly using high-quality ingredients, and it shows. If I were local I'd probably peek in from time to time to see new flavor creations. 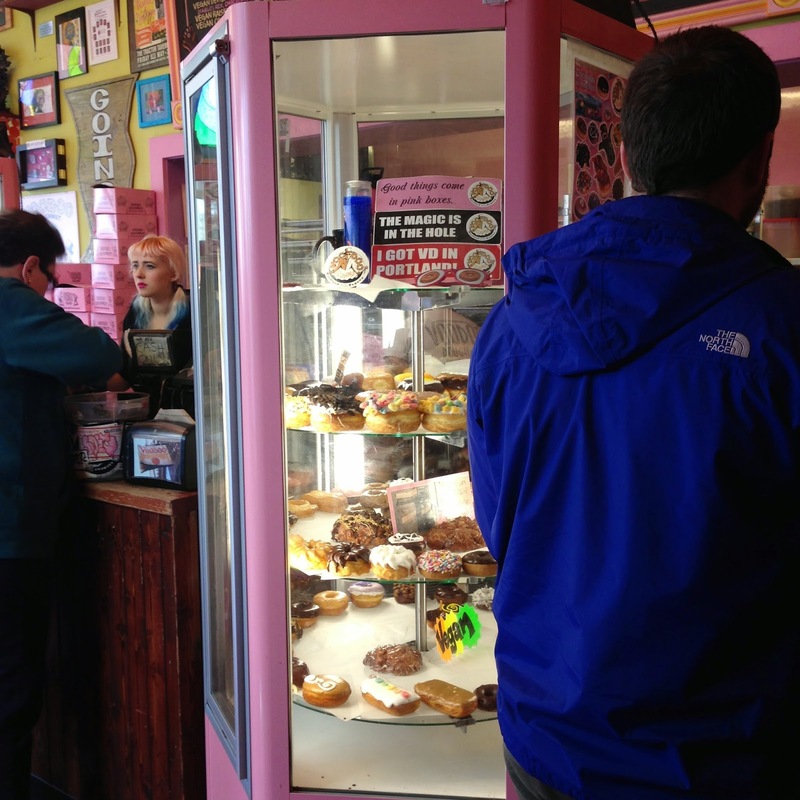 I was recently in Portland for a conference and despite three weeks in Oregon last summer, I had neglected a visit to the tourist haven, Voodoo Doughnut. This doughnut shop (and extensions) is open 24 hours almost every day, and often doughnut buyers have to stand in line. Other librarians at my conference had trekked to Voodoo before I had, and a conversation I overheard pretty much sums it up. "Well, they taste like doughnuts!" Well, exactly. It isn't as if they've reinvented doughnuts. They've been cheeky about them, and added more things on top than most people do, and they are in prime real estate right off the Skidmore Fountain MAX stop and Portland Saturday Market. But when you put cookies or cereal (or even bacon) on top of frosting, it gets soggy. And they're... really just doughnuts. They're cheap, not fast food doughnut cheap but not as expensive as another doughnut-trend Portland place I will review in my next post. They are more kitsch souvenir than gastronomic miracle. But still. I had to do it. And that explains the lines of people who stand next to the glitter bricks, waiting for their chance.